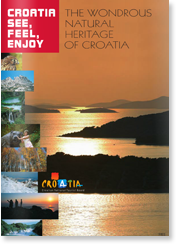 All the general info on Croatia you need. Lots of boring parts and numbers but a useful read. 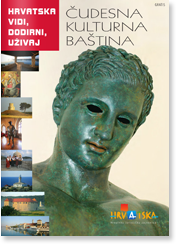 Croatian culture, churches, castles, buildings, monuments and stuff… Check it out. 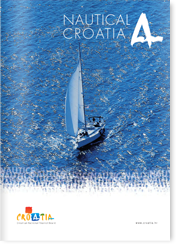 This one is very nice, if there is something Croatia should be proud of – this is it. his one is meant for people that cruise the Croatian coast, but take a look. 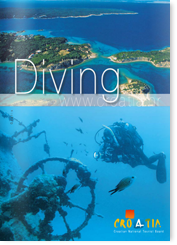 Don’t know if you are a diver or not… If you are, you will appreciate this brochure. Croatia is where the Mediterranean, Central Europe, the Alps and the Pannonian plane meet and merge. If we also add the seven localities included in the UNESCO World Heritage List of cultural and natural heritage and on top of that, the gastronomic range of local dishes, heavenly wines, to the more substantial but no less delicious cuisine of the continental parts of the country, you will have an endless list of reasons for coming. You can watch 60+ videos about Croatia on the YouTube Channel. Videos are old and outdated, but they do portray Croatia’s beauty. The Croatian National Tourist Board manages Love Croatia Facebook Page where you can share your experiences of tourism and travel in Croatia. You can offer helpful tips and advice to other guests and learn from their experiences too. We warmly welcome all of our guests and encourage open conversation on our wall. 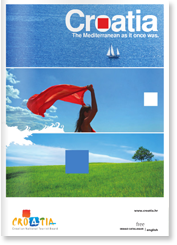 Love Croatia is opened for independent and free promotion of all entities involved in tourism and supporting industries in Croatia. You are free to post any tourist related stories, videos, news, photos etc.